Techno focused, the new Intec release comes from Nicole Moudaber who is one of the world’s leading DJ’s and producers_ EMPTY SPACE EP - Track? !D. Carl Cox is an industry figure head who’s legacy in music includes his iconic label Intec, which he runs with friend and business partner Jon Rundell. Techno focused, the new Intec release comes from Nicole Moudaber who is one of the world’s leading DJ’s and producers. Having graced the best known clubs and festivals in the world she is a headline act who has also released music on labels such as Adam Beyer's Drumcode, Pan-Pot's Second State and of course her own Mood Records. 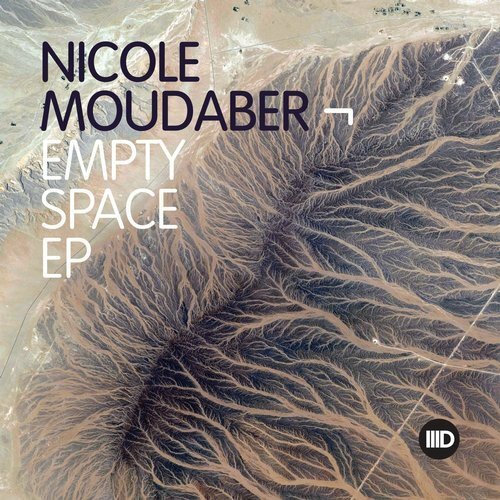 Nicole Moudaber features regularly on Intec and a core member of the labels family of artists, which also includes the likes of Harvey McKay, Sidney Charles, Josh Wink, Dosem and Carlo Lio. With a wealth of music history, Nicole Moudaber is an event promoter, record label founder, and the host of her weekly radio show In The MOOD - this all helps to keep her ahead of the game. This sophisticated release has industrial undertones and a raw sound that showcases Nicole Moudaber's underground side, with a selection of tracks worthy of Berghain’s main room. “Empty Space” is understated Techno with sparse percussion and deep atmospherics layered over a prominent kick drum. 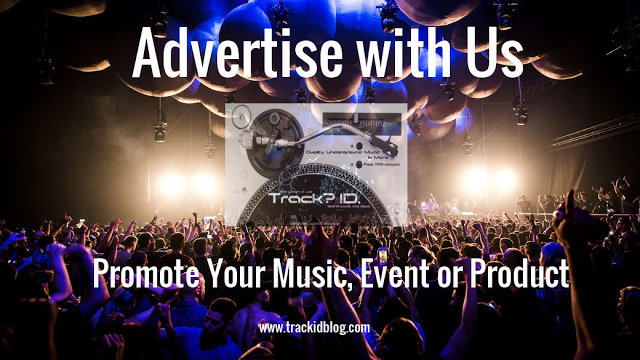 Dark and eerie with industrial undertones, this intelligent track is like a detailed piece of black and white artwork, where shade and texture are used to add contrast and eloquence. “Be Gone” has a menacing lead synth and enthralling offbeat stabs that combine with subtle pads to creature a brooding tension. Dancefloor focused, it’s all about the breakdown where everything becomes a tornado of sound until the storm breaks and a pounding kick drum emerges. “Young Hearts” is stripped back with fast flowing high hats and monstrous synths that bellow like air raid sirens. Adding to the menace are sculpted sounds which weave round the vigorous rhythms of the mechanical percussion that houses the tracks array of sonic components.